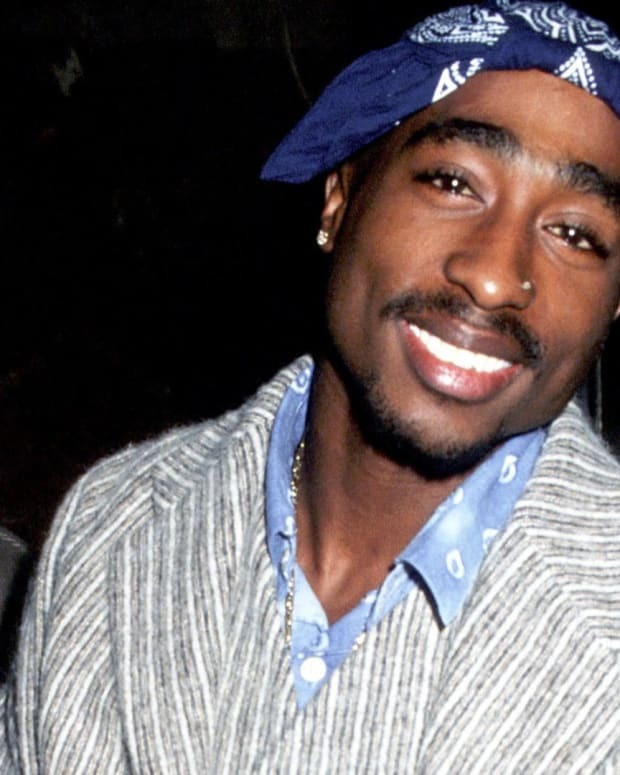 Watch videos about the life and tragic death of rap icon Tupac Shakur. 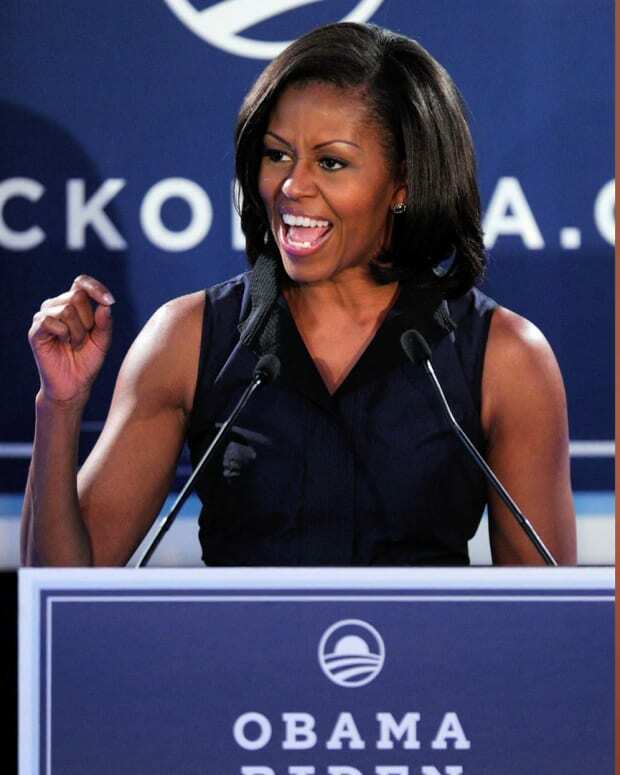 Watch videos about Michelle Obama. 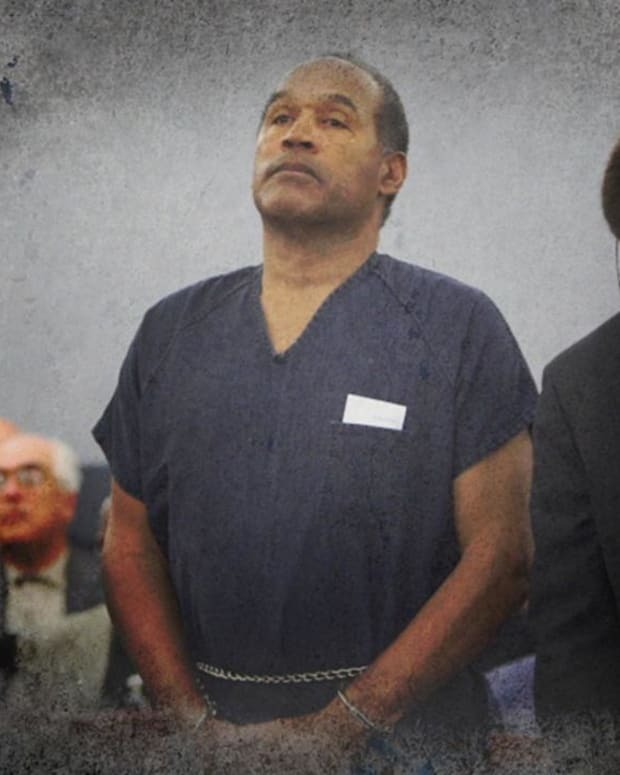 Watch videos about O.J. Simpson. 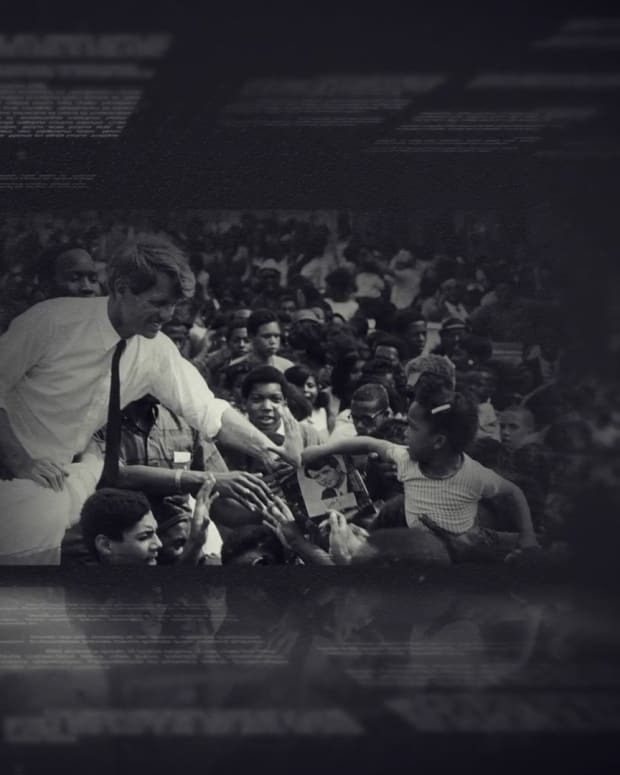 Watch videos about Robert Kennedy. 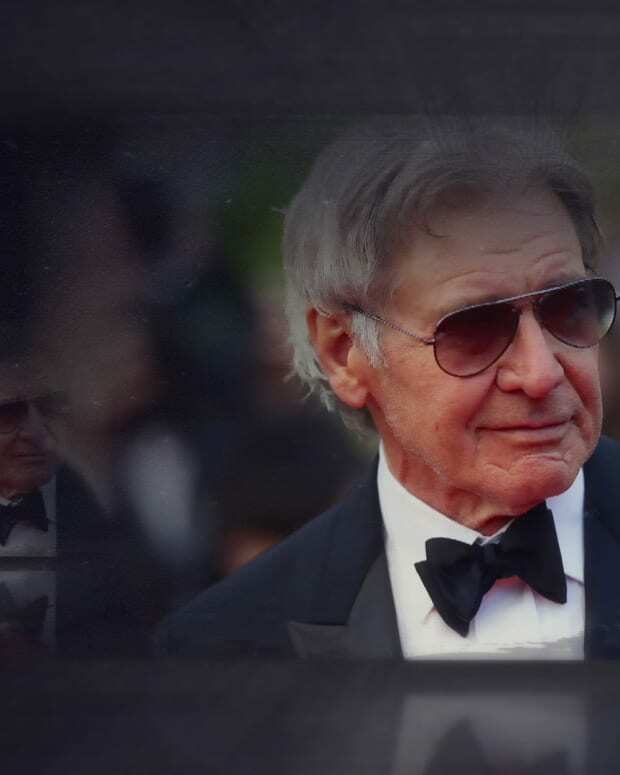 Watch videos about actor, Harrison Ford. 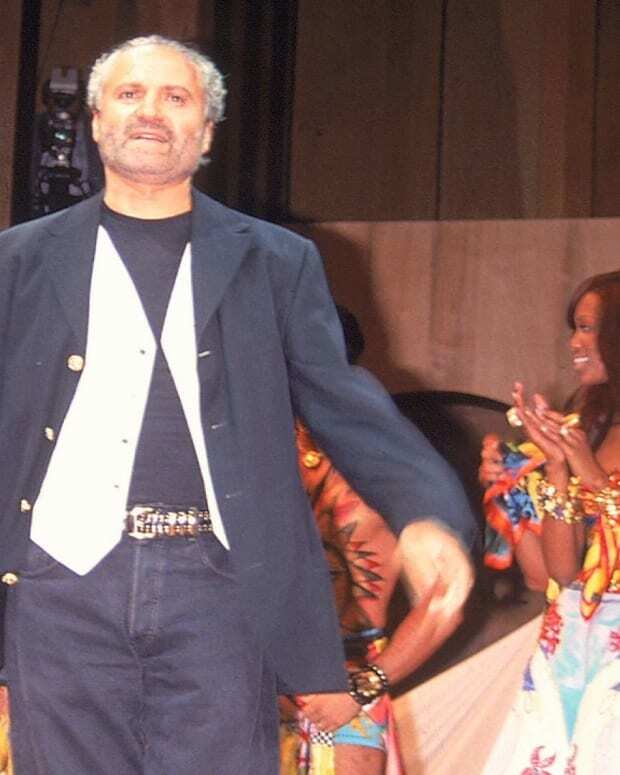 Watch videos about Gianni Versace and his tragic murder. 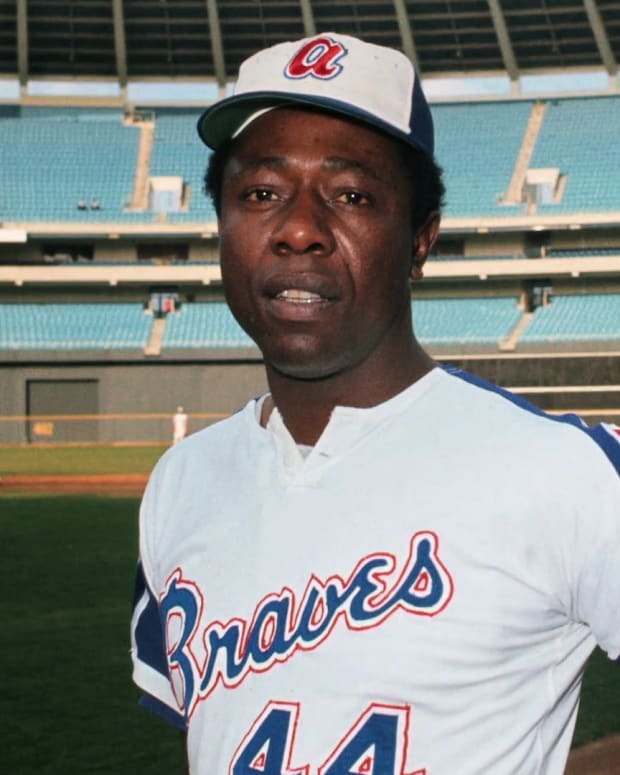 Watch videos about Hank Aaron and other baseball players. 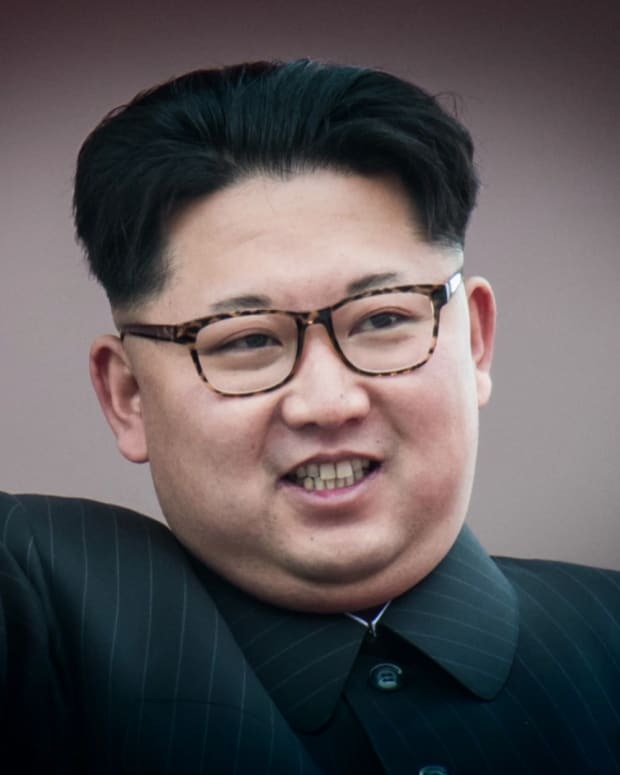 Watch videos about Kim Jong-un. 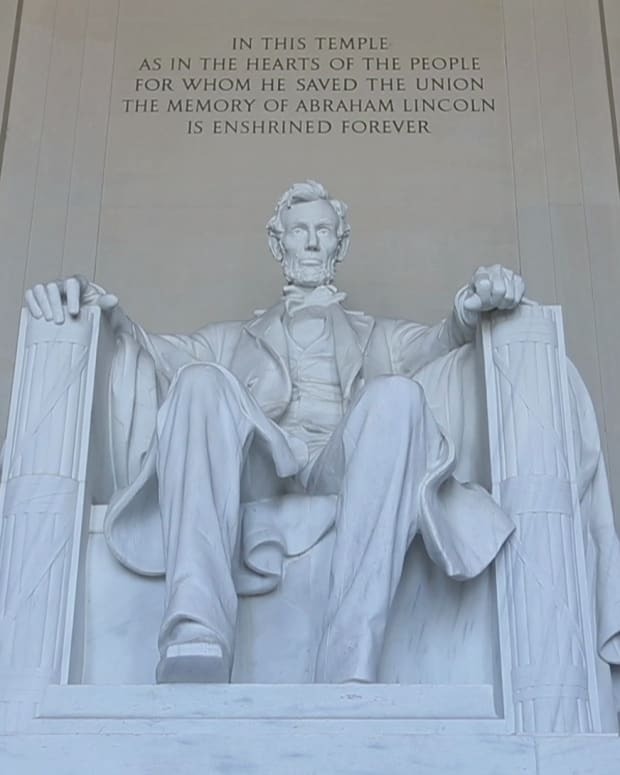 Watch videos about Abraham Lincoln, 16th President of the United States.